You won’t need to unlock PvP individually for characters. 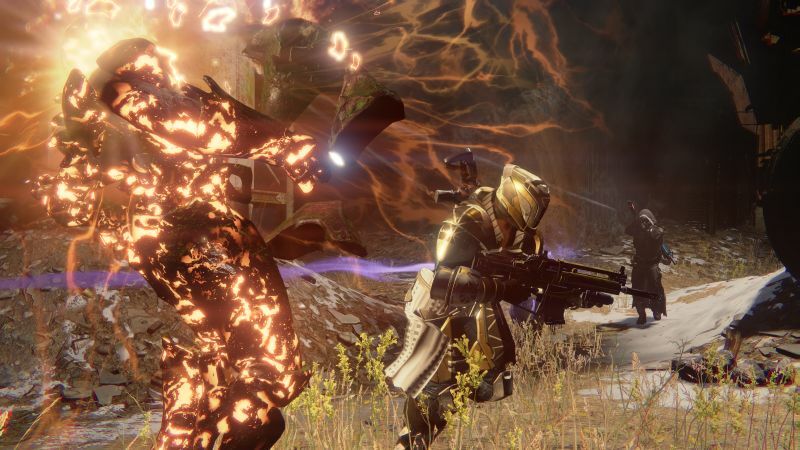 If you’re interested in the player vs. player aspect in Bungie’s Destiny – as well as you should be, since this is the team that practically built Halo multiplayer – then you’ll have to play the game to unlock it. However, once you unlock it for a single character, it will be available for all others afterwards. This is according to Bungie’s Tyson Green when speaking to Eurogamer. “We found early on that people here in the studio, when they jumped on the game – these were people who were already really familiar with the game mechanics – they would roll a new character, play through the first mission then go right into PvP, and they would just get really beaten up by the other players because they didn’t have a super ability yet and they’d only got an auto rifle from the first mission. 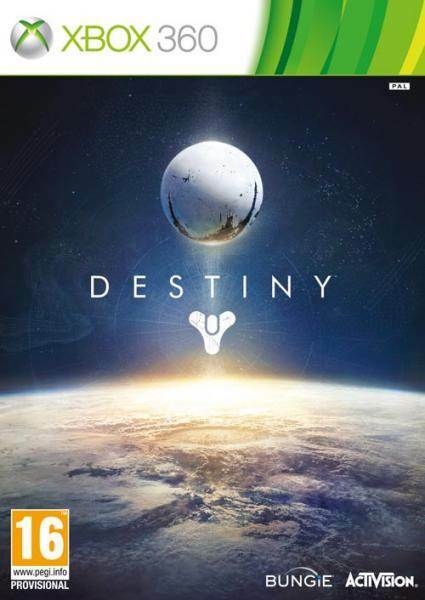 Destiny is scheduled to release on September 9th for Xbox One, PS4, Xbox 360 and PS3. PvP footage of the game is slated to be showcased at E3.